Joe "Burdock" Callaway is a old time fiddler, multi instrumentalist, and square dance caller currently living outside Athens, OH. He has preformed all over the country both solo and with multiple bands including touring with his band Fiddle Pie in New Zealand and Australia. 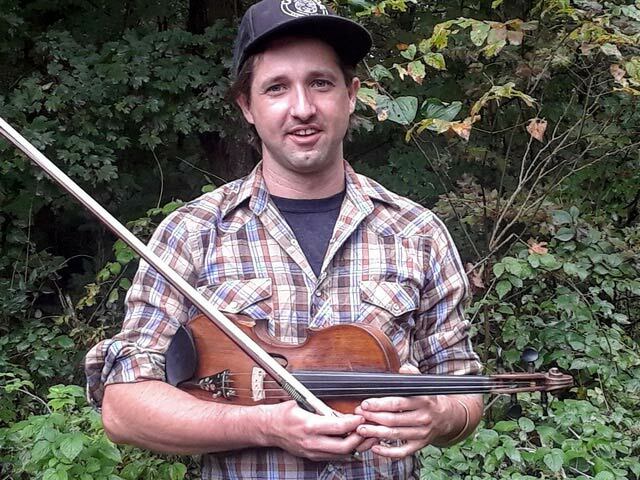 Specilizing in a regional fiddling styling of Kentucky, West Virginia, and Southeast Ohio, he has studied with Kentucky master fiddler John Harrod.